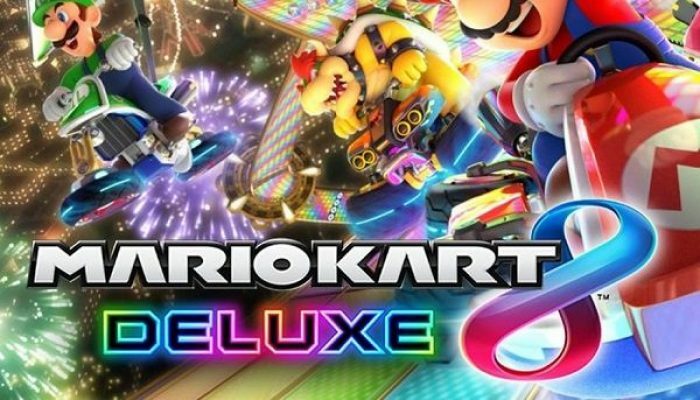 NintendObserver’s select content on Mario Kart 8 Deluxe for Nintendo Switch. I'm sorry to have to say this but, Nicole is really, really hot. 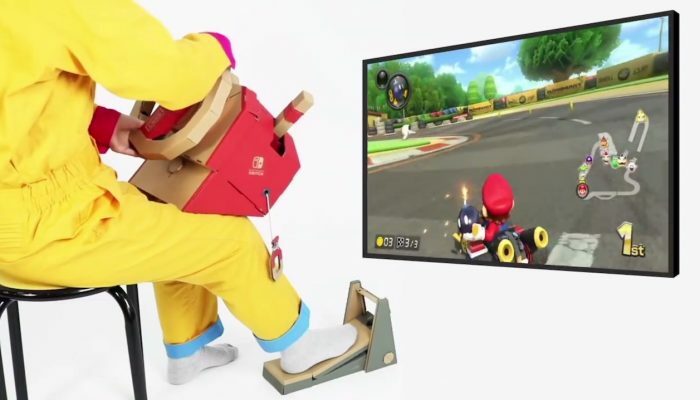 It probably already flew off shelves. 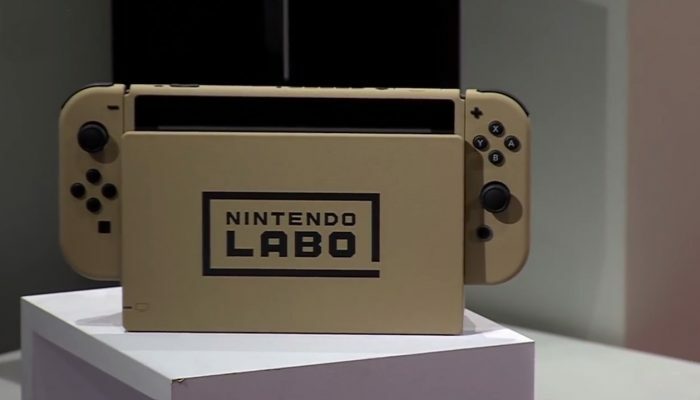 Here is the Nintendo Labo-themed Nintendo Switch. For real. 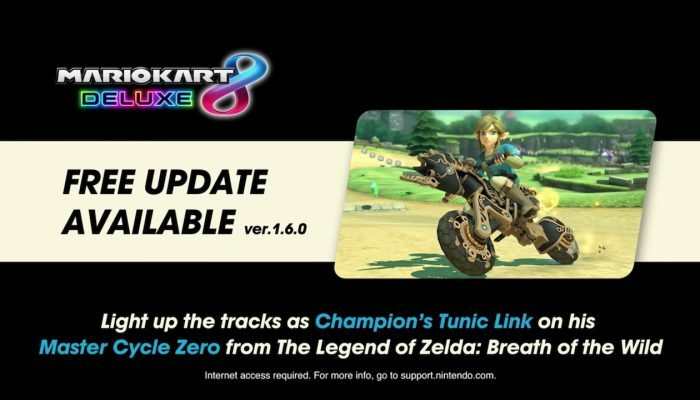 The feature will be available via a software update on MK8 Deluxe after the launch of the Vehicle Kit. 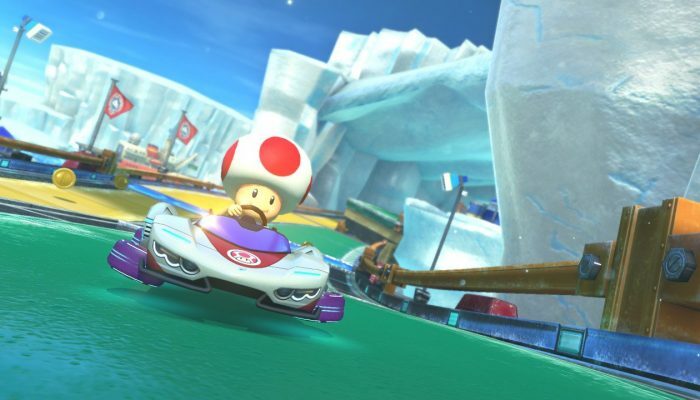 Two ways to bring the Labo in MK8 Deluxe. 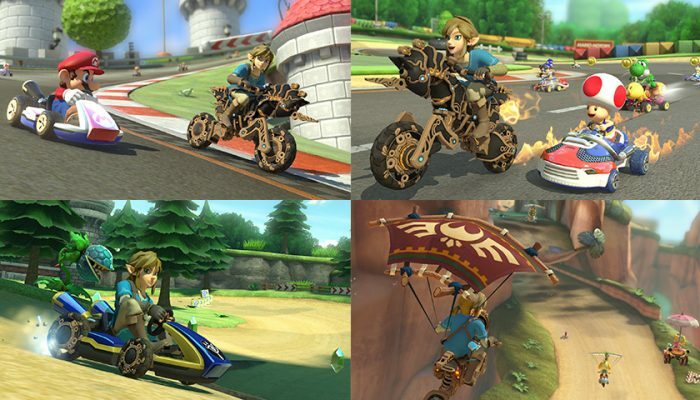 The Master Cycle Zero, unlike the original Master Cycle, plays just like a regular kart. 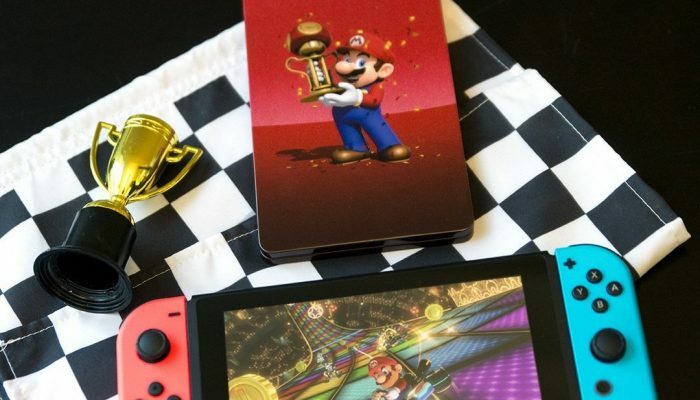 Link en tunique de Prodige, le Destrier de légende 0.1, l'Archéonique et le Paravoile. 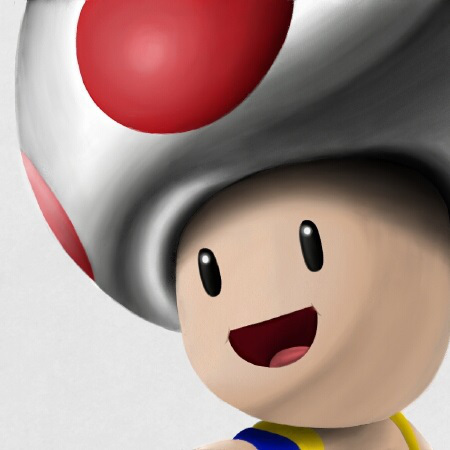 A new update that happily came out of nowhere. 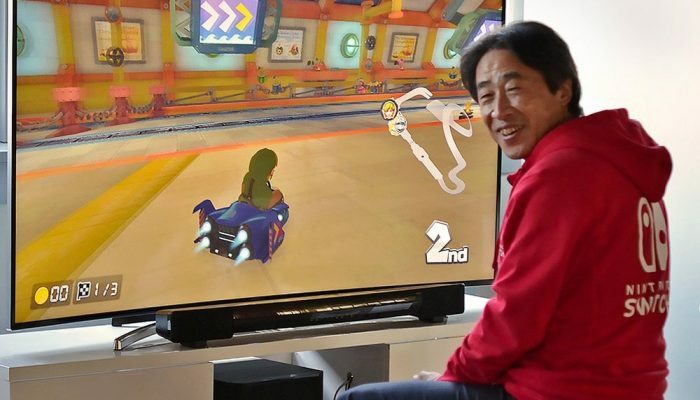 It's cute that they're positioning this new way to play as an entry point for children to Mario Kart 8 Deluxe. 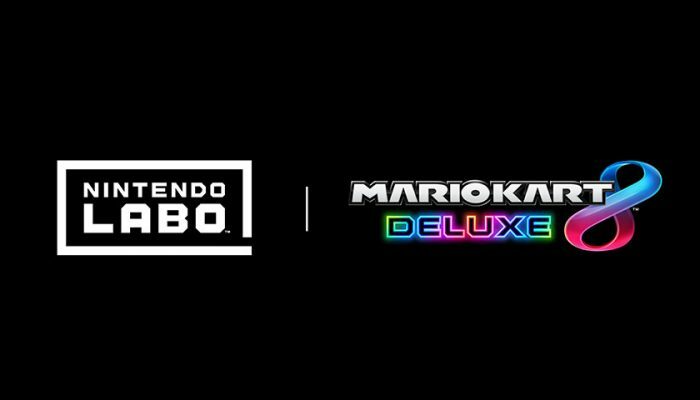 Nintendo Labo & Mario Kart 8 Deluxe – Now Compatible! 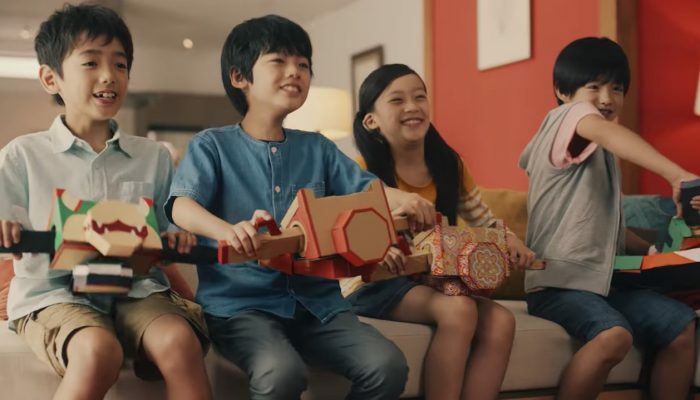 More games are expected to be compatible with Nintendo Labo. 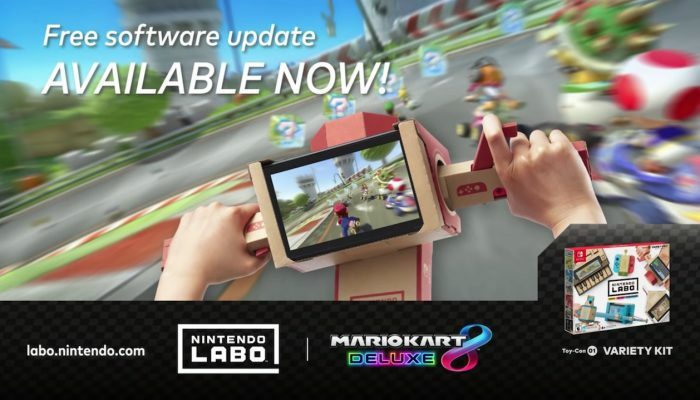 Comments Off on Nintendo Labo & Mario Kart 8 Deluxe – Now Compatible! 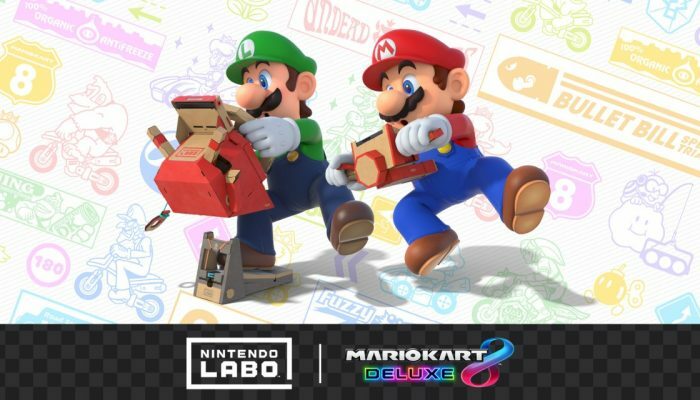 Hormis Nintendo Labo, Mario Kart 8 Deluxe est le tout premier logiciel à prendre en charge un Toy-Con, mais d'autres titres seront également compatibles avec Nintendo Labo à l'avenir. 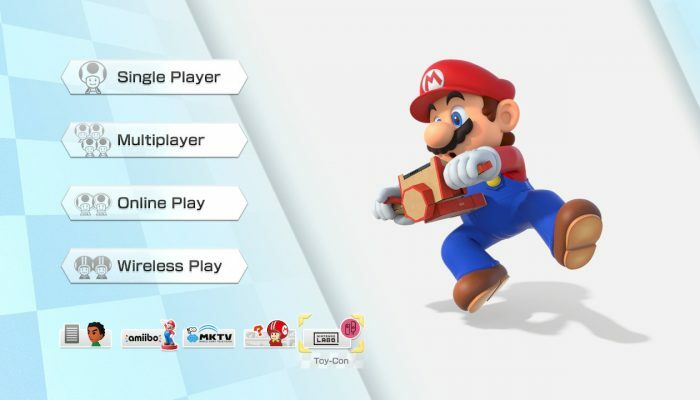 After downloading the update for Mario Kart 8 Deluxe, simply select the “Nintendo Labo” icon on the game’s title screen to access a menu where you can select Toy-Con as the control type. 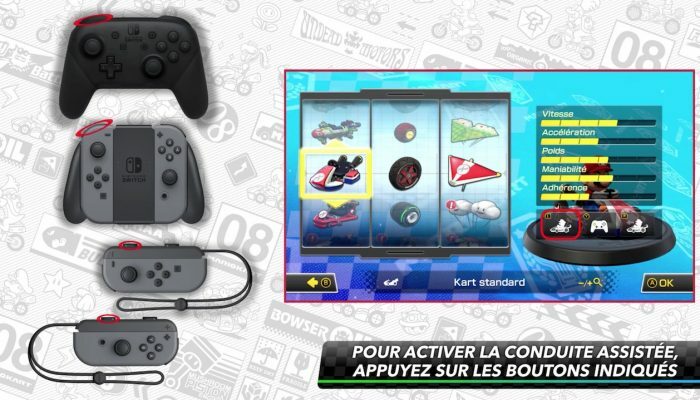 Pour les joueurs expérimentés, n'oubliez pas d'enlever le gyroscope quand vous jouez à plusieurs. 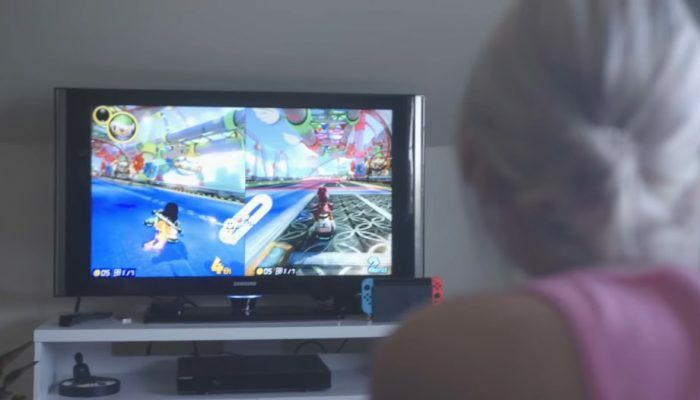 I'd love to see their development teams going head-to-head on Splatoon 2. 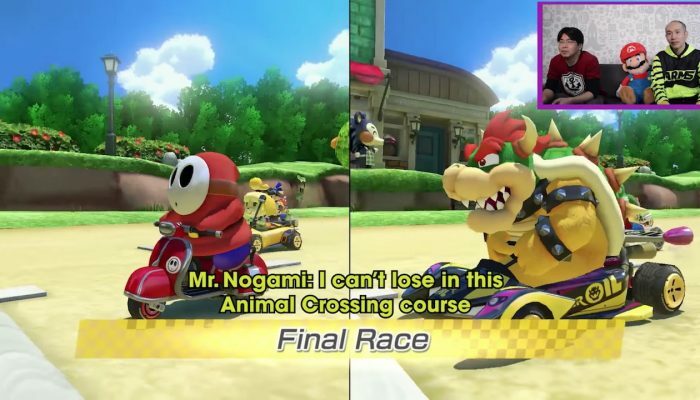 Never forget the double Satorus. 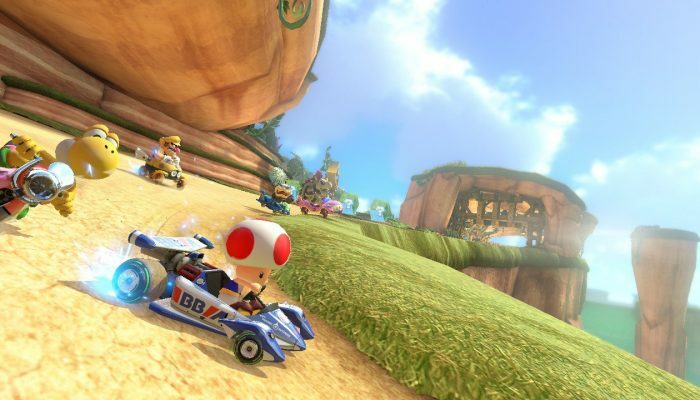 Guys, it's the port of a 2014 Wii U title, does it really have no competition that much? 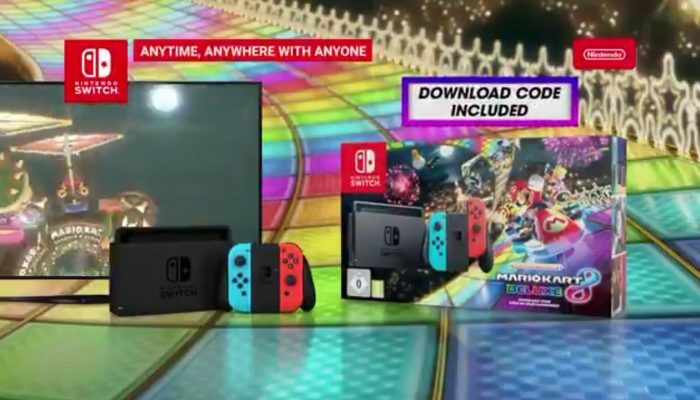 Ever since the Switch, Nintendo's been posting about the NPD every month. A few fixes. 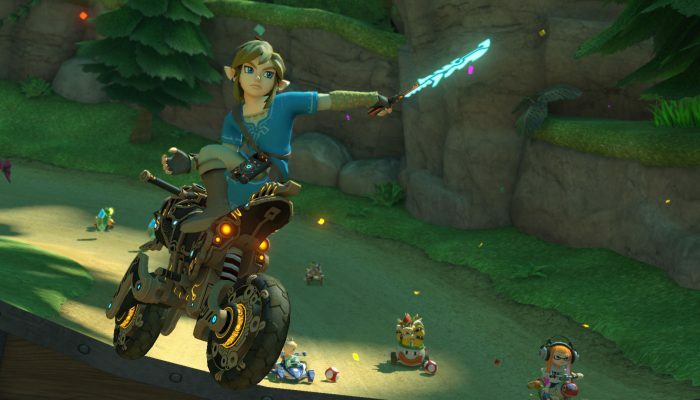 I think something major needs to be done about the lack of lightweight characters in the higher strata of the game's online play. 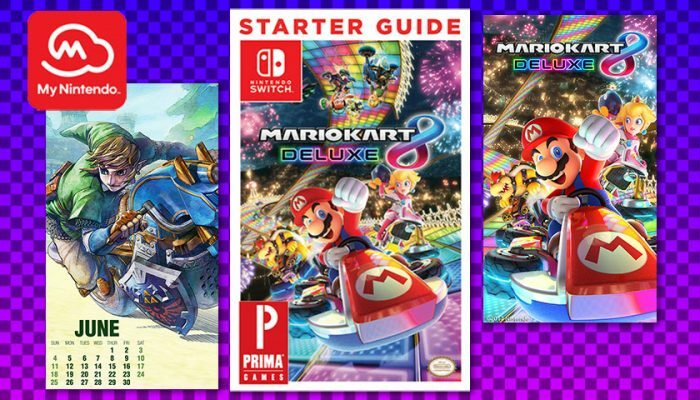 Calendar, wallpaper and starter guide.